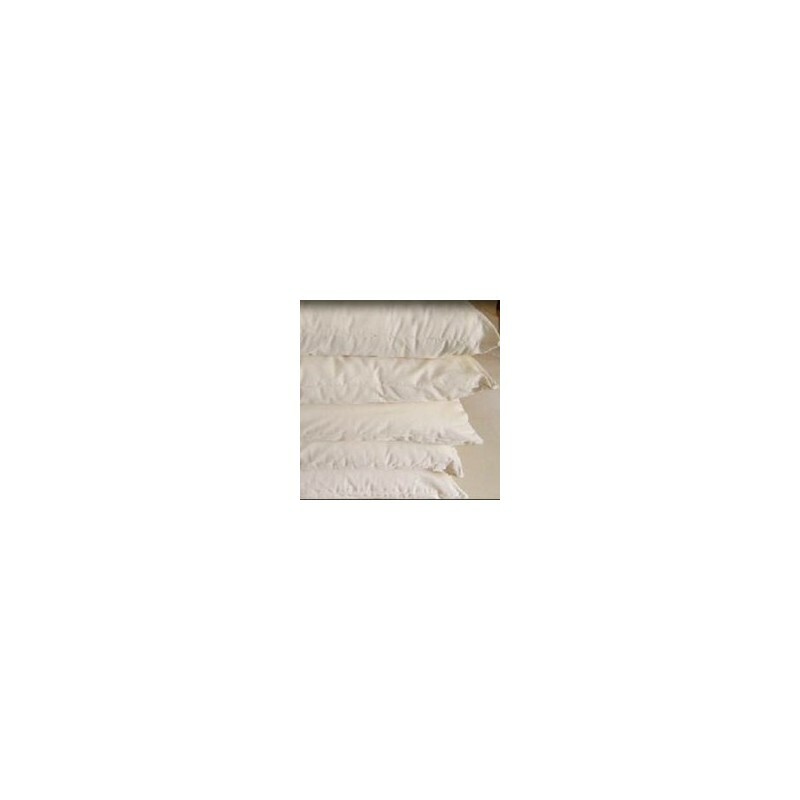 Organature pillows are Australian made, chemical free, with totally organic filling. Perfect for allergy sufferers and chemically sensitive people. Choose from Cot, Standard or Hi Loft. Buying this product = 67 Reward points for Members. Your cart will total 67 points = voucher of $3.35. Not a Member? Join at checkout to claim these points. Organature pillows; perfect for people with allergies or who are chemically sensitive. Covered in Organature's natural Aus-Satin Poplin. Standard: Popular choice. 45 × 70cm. Approximately 700g fill. Hi-loft: For those who prefer a slightly higher, firmer pillow. 45 x 70cm. Approximately 900g fill. Cot/travel: A smaller pillow, ideal for baby’s cot or for travelling in comfort. 37 x 58cm. Approximately 200g fill. 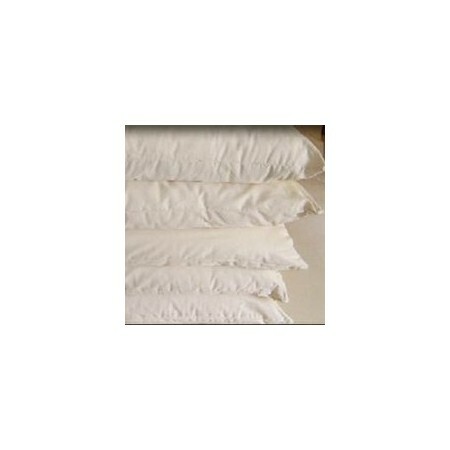 Please note: Because these pillows are made with 100% natural fibres, after time they will compress down and will not fluff back into its original shape. This pillow is very different from pillows filled with synthetic fibers and may take a bit of getting used to. We can not provide a refund on these pillows once they have been used. This pillow is soft and nice but it's far too low for an adult. I ended up using it under a feather pillow, so two pillows together make a suitable loft. Within 4 weeks this pillow was flat as a pancake. Nice while it lasted but would have to be replaced every 6 wks if I kept using them.